Paul Angunawela is a director. Paul Angunawela got a film credit for the movie Keith Lemon: The Film. As of 2018, Paul Angunawela has contributed to one movie. 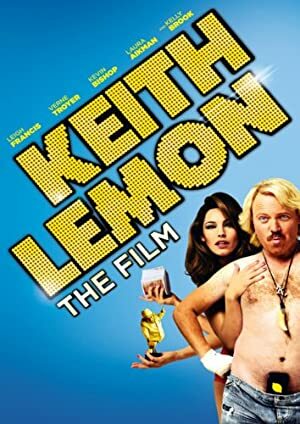 Keith Lemon: The Film is the only recent movie featuring Paul Angunawela. Keith Lemon: The Film was released in 2012.